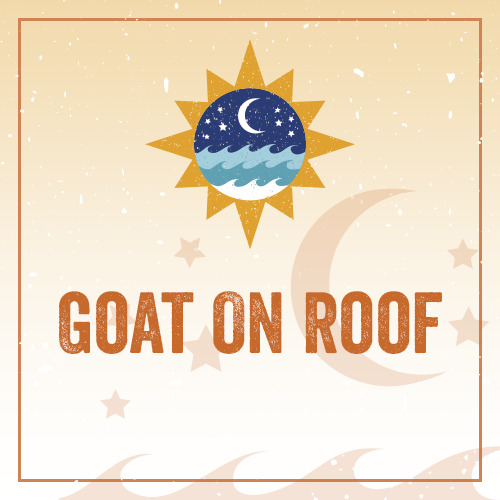 Goat on Roof was invented by a wonderful "Painted floor cloth" artist in a beautiful village in Lost River. Her bold paintings and creations are prominently hung on my walls and the floor at home..... It makes sense that this blend is bold and the strength of the roast is a terrific reflection of this artist..... great as a drip coffee, French press, or and espresso machine.